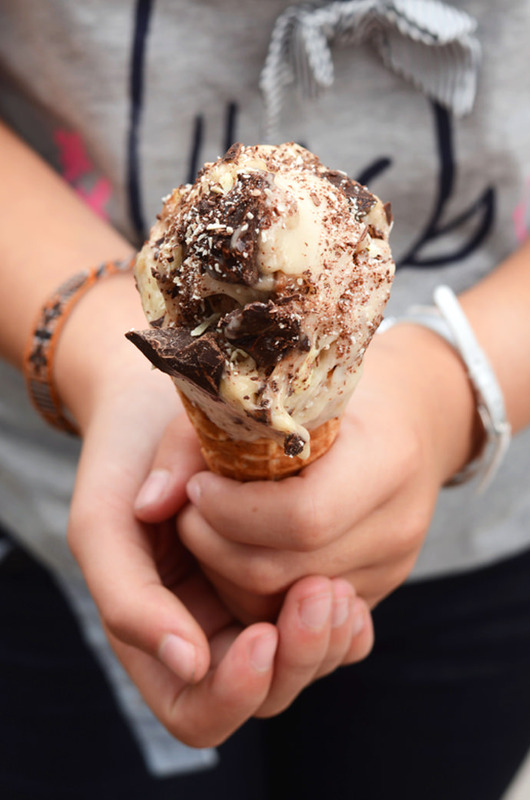 Do you remember how much fun it was as a kid, when a weekend treat was served as a surprise on a week day? If this were a mystery post, it could be entitled: The Curious Case of the Invisible Banana. In this mystery, the caper would be: where will the Banana go? You’re looking at it. Both! 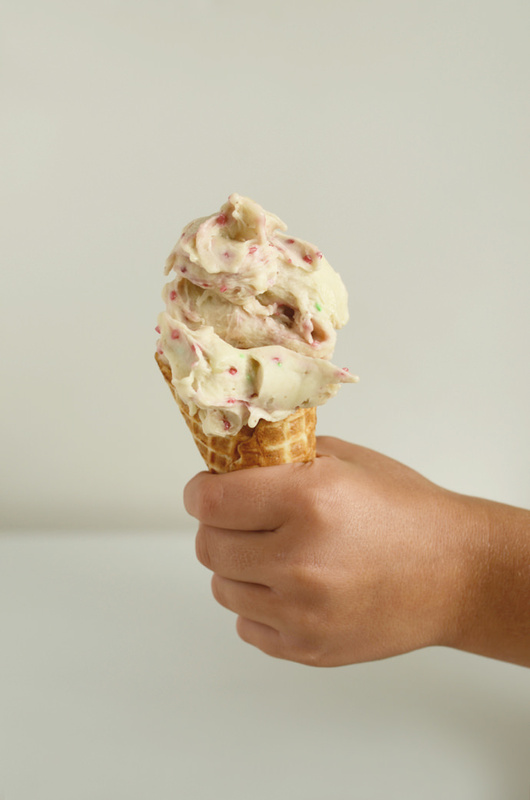 This ice cream is made from one single ingredient: one banana. 100% fruit. 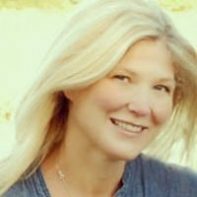 I could not believe it the first time I made this recipe and am thrilled to share it with you today. Banana ice cream spiced with cinnamon, ginger/and or cardamon is delicious. 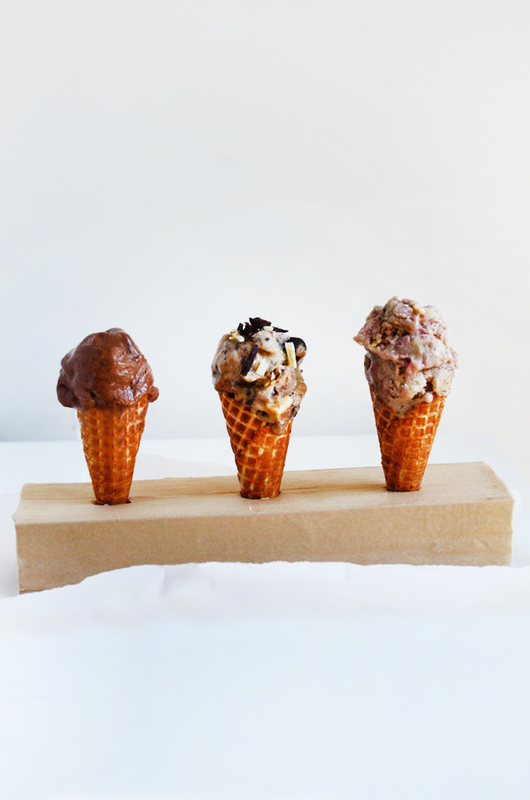 Our other, current, family favorites, are: chocolate chunk, confetti, and Nutella. 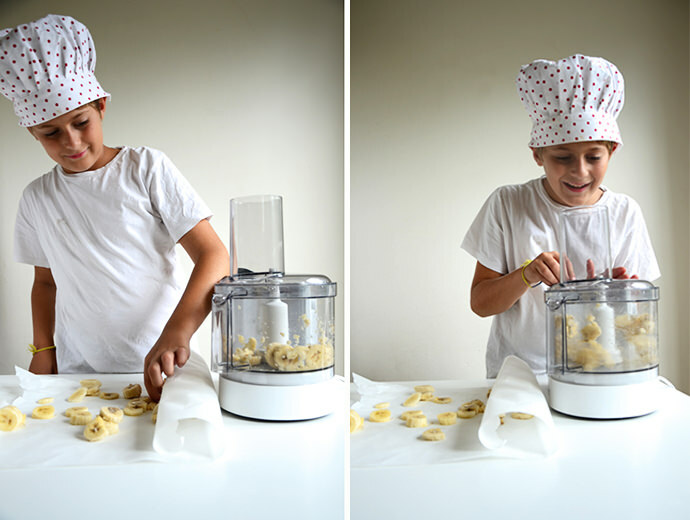 Not only has this recipe been taste tested by kids, it’s also been prepared by a kid, just for you, today. My son Grayson makes this all by himself while I keep him company. I hope your kids can try it too! It will be gone before you can say how nutritious it is! 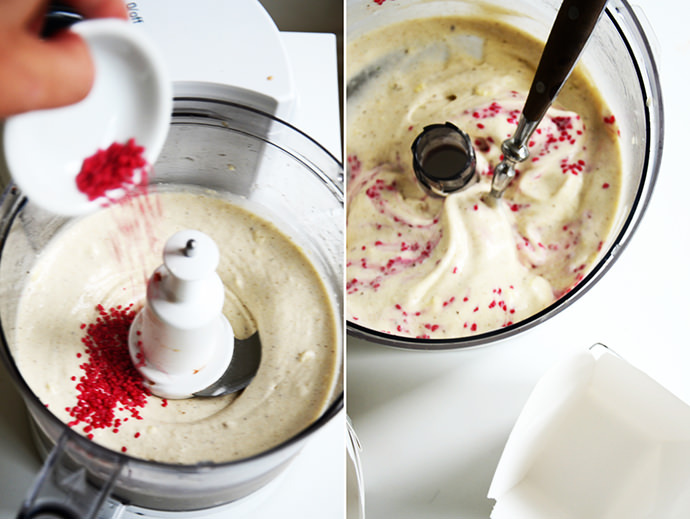 Follow the recipe to learn the tricks behind this amazing recipe! 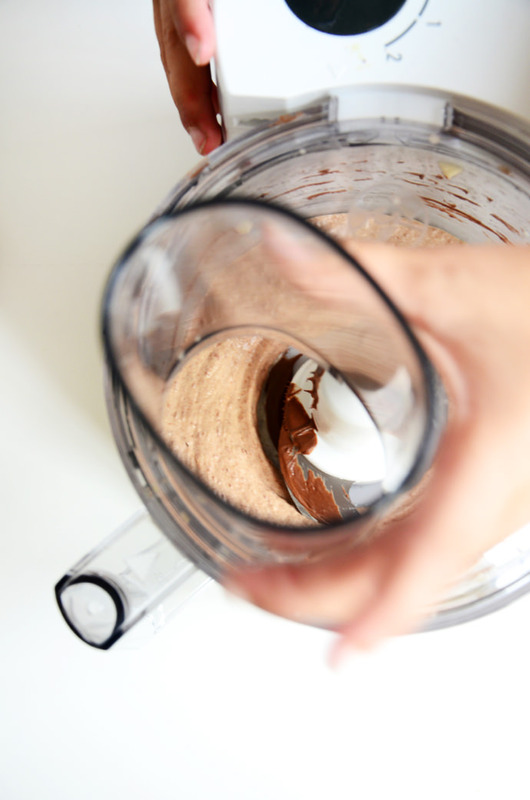 Now decide whether you’d like to make plain, chocolate chunk, confetti, or Nutella. For Plain: add spices like cinnamon, ginger/and or cardamon to your liking. 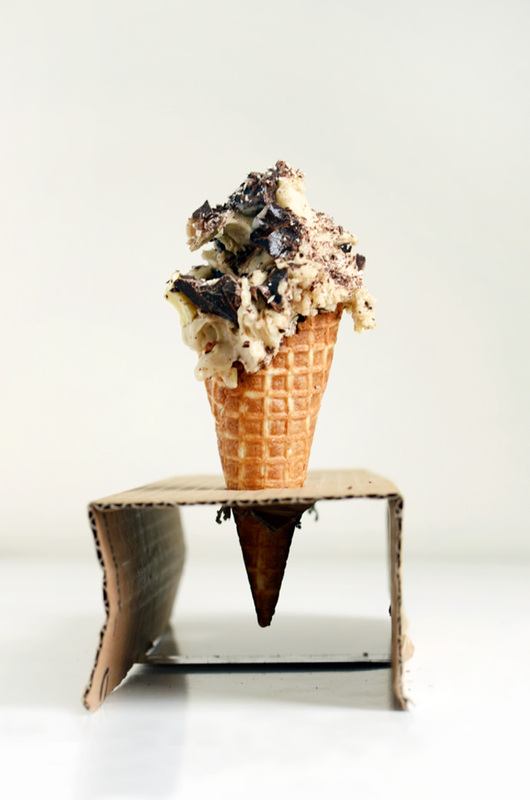 For Chocolate Chunk Ice Cream: use chocolate chunks or chips, approximately 1 heaping tablespoon per person. We chopped both milk chocolate and white for our blend, but choose the chocolate for your own palette: milk, dark, or white chocolate. 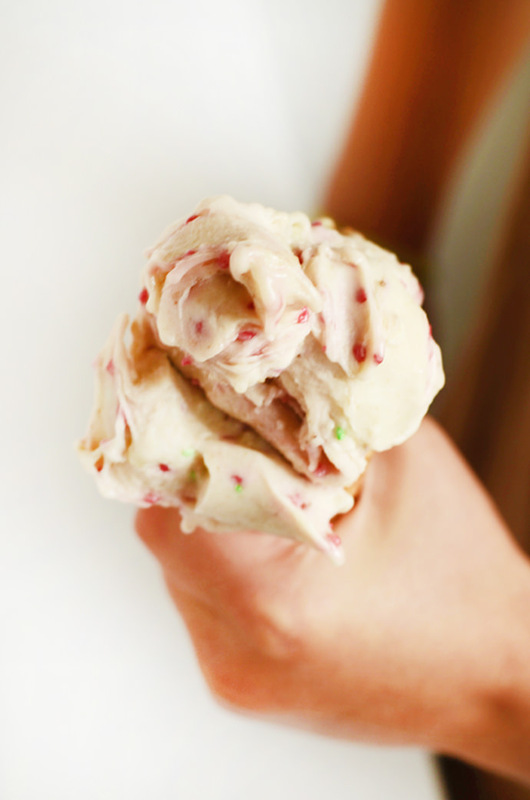 For Confetti Ice Cream: I wanted the look of sprinkles without the refined sugar and processed coloring, so I came up with a solution: chop dehydrated strawberries to add a confetti splash. These can be found in many super markets and health food stores. 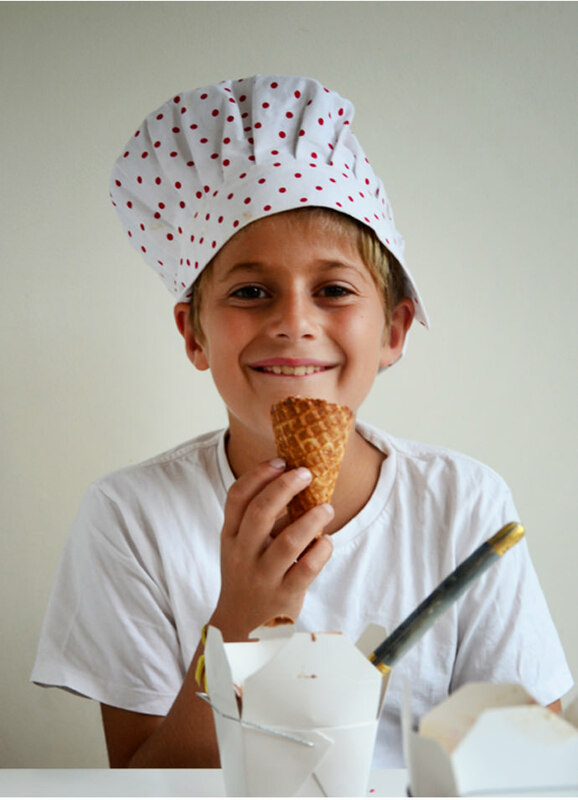 For Nutella Ice Cream: we suggest using a 1 teaspoon – 1 tablesoon heaping of Nutella, but flavor to taste. Before getting started, we prepped our work surface, gathered supplies, and made sure everything was in working order. 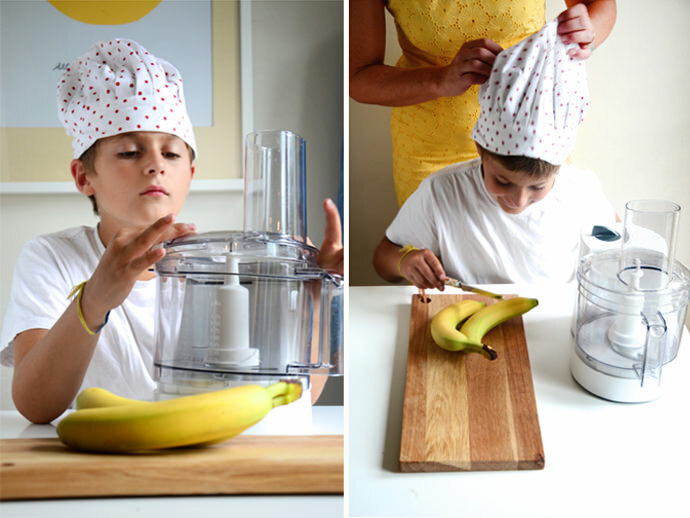 Start by slicing the bananas. You need one banana per person. 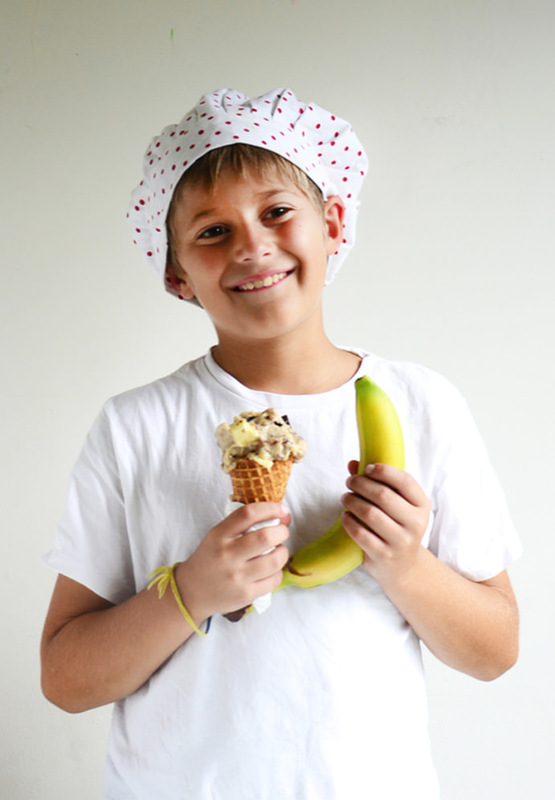 For the batch I’m sharing today, Gray and I made enough ice cream for 3, so we sliced 3 bananas. 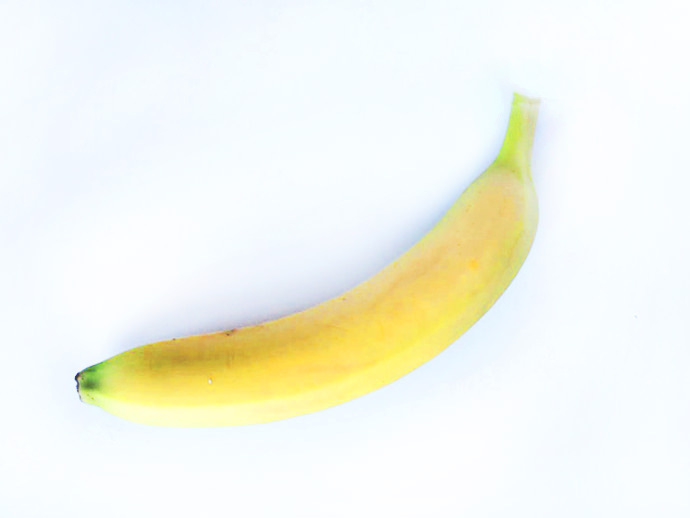 Lay the bananas flat on the prepared freezer-safe surface and freeze. Freeze at least 2 hours or overnight. 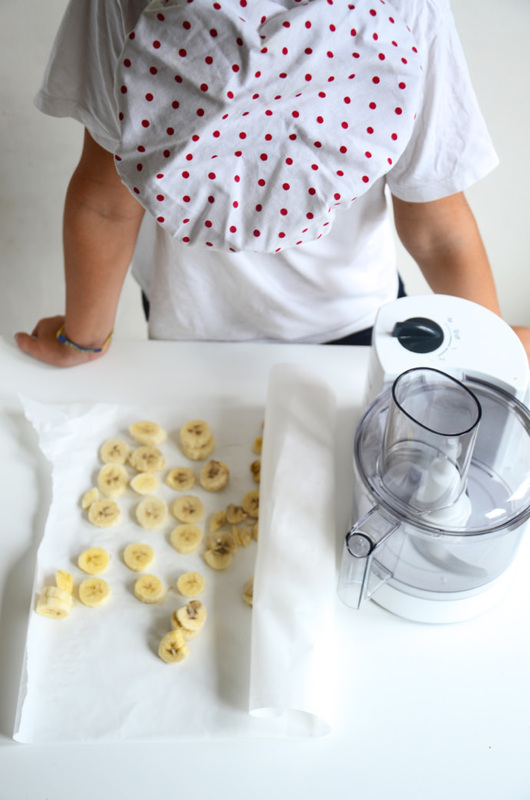 It works very well to prepare the sliced banana ahead of time, even days, so that you have them ready to go. 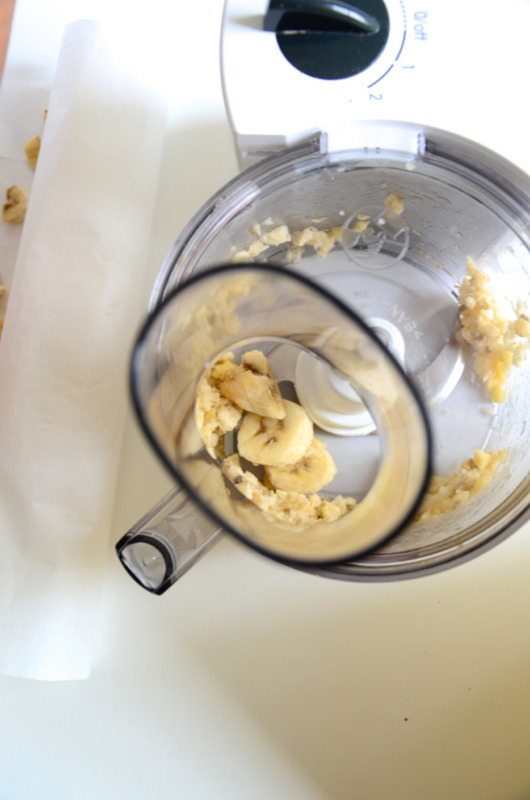 Once the bananas are frozen, remove the slices from the freezer and place them into the top loader of a food processor. Drop just a few at a time: drop, process; drop, process, etc. 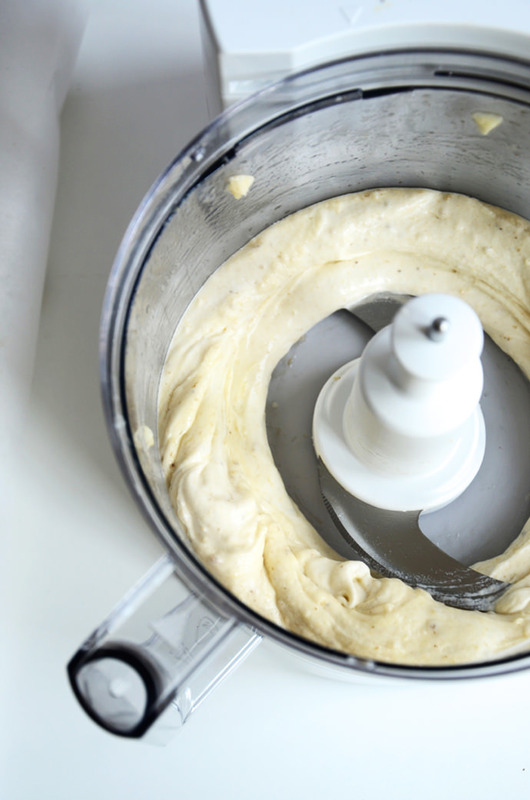 Continue pulsing until all the bananas have been added and look smooth (almost magically)—like ice cream! This means the plain banana ice cream is ready, so go ahead and add your cinnamon, ginger/and or cardamon to your liking. If you’d like to make chocolate chunk, confetti or nutella, add these ingredients now by stirring them into the ice cream. 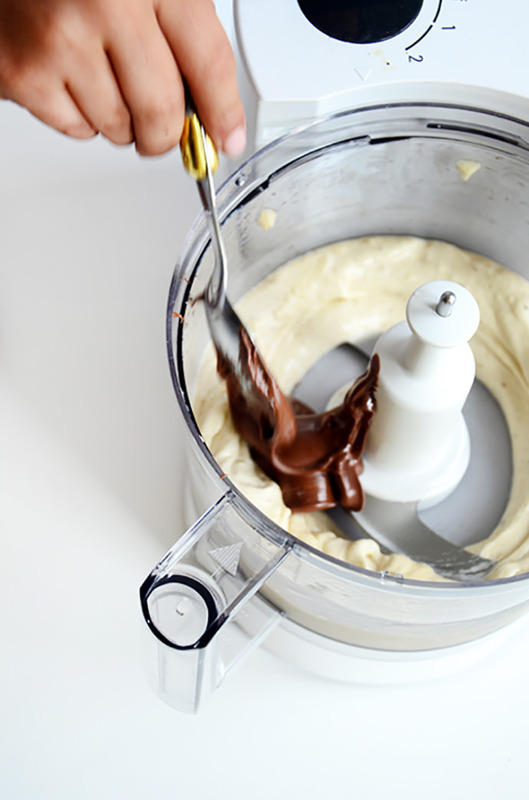 Note: When we make Banana Ice Cream with Nutella, the consistency is quite creamy. This is normal. It is best to return it to the freezer to harden up a bit. Just pack it into a freezer-safe container for enjoyment about an hour later. 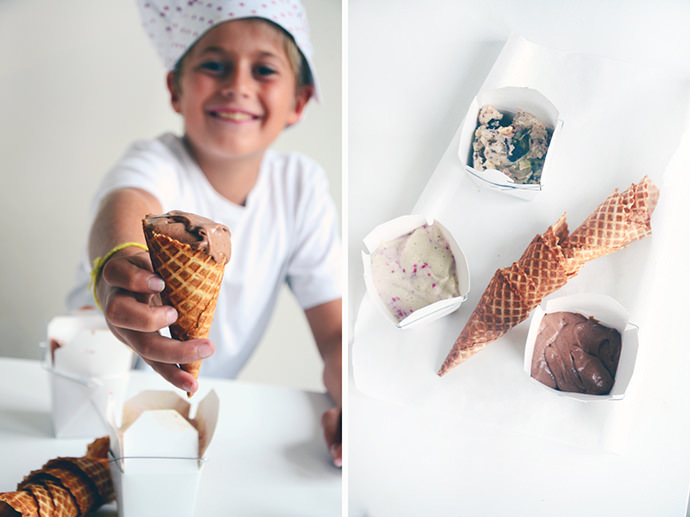 Serve in cones or store in the freezer to savor a later treat! No way! That is awesome! I’m going to have to try it. I have dairy allergies so this would be the perfect substitute! Thank you! Great photos too! Oh, so exciting! Three Cheers for Swedish Chefs, Handmade Charlotte and Delicious Treats! I just put the whole banana (peeled) in a freezer bag and then put it in the blender whole. I love the idea of adding nutella/cinnamon!